The 1984 Federal Election was held on September 4th, 1984. Note : As recorded in the Report of the Chief Electoral Officer. 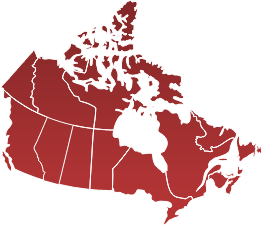 Sometimes recorded elsewhere as the Confederation of Regions Party or the Confederation of Regions Party of Canada. There were also provincial parties of a similar name in AB, MB, ON, and NB. Note : Tony Roman styled himself a "coalition candidate" and may have drawn support from Progressive Conservatives voters who were upset with incumbent PC MP John Gamble's strongly right-wing views. Elections Canada records him as having 'No affiliation to a recognised party' or N/A. Given his lack of formal affiliation, Independent seems the most useful descriptor of his candidacy.